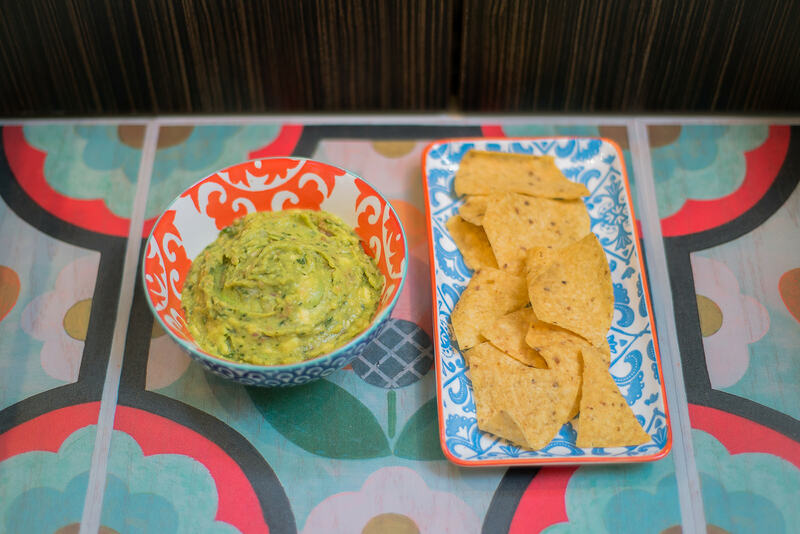 Guac Shop – Nacho Average Guac! – Addictive, gourmet guacamole in four one-of-a-kind flavors! featured in the Promedica Innovation Summit food innovation intro video! All 8oz tubs of Guac Shop Guacamole are under 500 calories! 8oz of Original and Spicy guacamole are only 360 calories. Top grilled chicken, steak and seafood with Guac Shop guacamole and add a burst of guilt-free flavor. Pick up all flavors of guacamole at stores in Northwest Ohio and events throughout the region. One-of-a-kind, gourmet guacamole flavors homemade, with fresh ingredients. New flavors are added regularly! We are working with a local delivery service for corporate events, meetings or delivery to your door. No minimum for delivery. Call, text or email your order, pay upon delivery and enjoy!